R&R Model Engineering has been at the forefront of radio controlled model submarine for over 30 years. We have pioneered the tubular module system for both dynamic diving and static diving rc submarines. From our renowned piston tank system to the recently developed no surge pumped system, we can cater for most sizes and types of rc model submarine and budget. 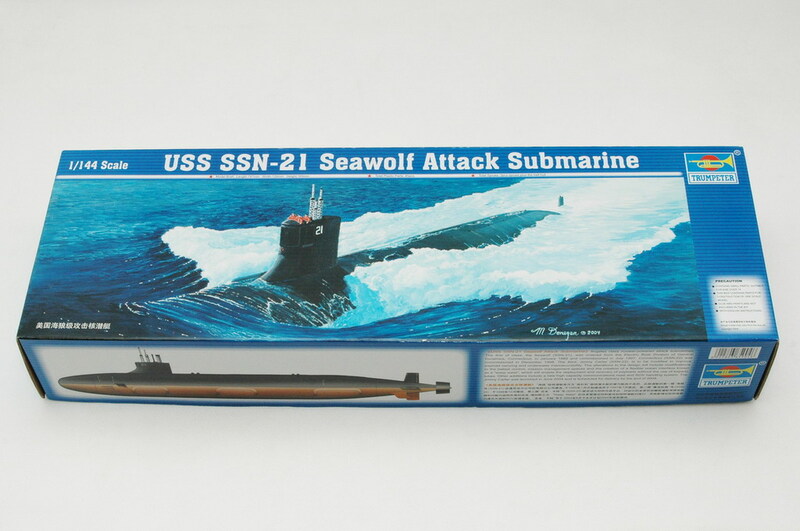 From a basic dynamic diving module to our popular conversion kits for the Revell Skipjack / Gato, Trumpeter Sea Wolf and purpose designed module for the Mount fleet Chariot make your entry into the fascinating world of radio controlled submarines as easy as possible. We also offer a wide range of accessories including the only radio controlled submarine operating torpedoes system on the market. R&R can supply you with exactly what you need along with free and impartial advice. So please feel free to take a look around at our products, all of which have been custom designed and built to be the best. R&R Is pleased to announce their Conversion Kit for the Trumpeter Seawolf is NOW Available £295. Overseas customers are welcome, please contact us for postage rates, etc. (Website built and maintained by R&R Model Engineering).